Vin Diesel announced on Facebook that franchise veteran Justin Lin will return to direct Fast and Furious 9 and Fast and Furious 10. Simon Pegg admits that he did not love the Star Trek 3 trailer, saying there is much more than action to the movie. Director Justin Lin sheds light on the villain Krall played by Idris Elba, the new trailer and the title of Star Trek Beyond. Justin Lin replaces Roberto Orci, who left the directing gig last month but will remain as a producer on Paramount's Stark Trek 3. Universal Chairman Donna Langley confirms that there will be three more Fast and the Furious movies, but it may not end there. Universal is hoping to bring back Fast & Furious 6 director Justin Lin for multiple movies shot back-to-back, ending the franchise. Fast and Furious Director Justin Lin will helm the first two True Detective Season 2 episodes, with Colin Farrell and Vince Vaughn starring. After months of speculation, Colin Farrell has confirmed that he will take one of three lead characters in True Detective Season 2. 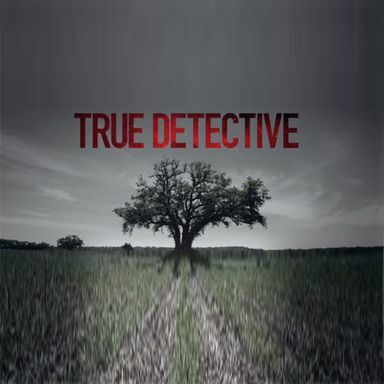 Fast & Furious 6 director Justin Lin is in talks to direct two episodes of True Detective Season 2 for HBO. Justin Lin is directing a 3D remake of Shaolin Temple, written by Andrew Dominik, which follows a young Chinese warrior training for revenge. 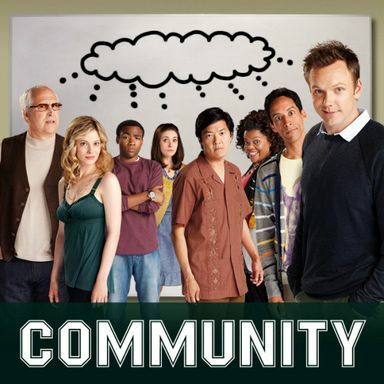 Sources say NBC is close to renewing the hit NBC sitcom for a sixth and final season. Plus, Dan Harmon reveals what he would do to make the movie. A young man's loyalties are divided between a mob boss and an ex-cop in this screenplay that landed on the Black List. The Fast & Furious director will produce with Michael Sugar, Bard Dorros and Tariq Merhab of Anonymous Content. Jeremy Renner is returning as Aaron Cross, with Anthony Peckham writing the script. The sequel is considered a high priority for Universal. The Fast & Furious 6 director parted ways with the lucrative franchise due to Universal's accelerated schedule. Fast & Furious 6 Director Justin Lin Takes Patrick Lee Thriller for Warner Bros. He will produce this adaptation alongside Michael De Luca, which follows an ex-special operative trying to protect a mysterious girl. First-time writers Geneva Robertson-Dworet and Will Frank are behind this sci-fi project from Film 360. Morgan Jurgenson and Alex Ankeles wrote the science fiction comedy, which is being setup as a directing vehicle for the Fast and Furious helmer. David and Janet Peoples are adapting the Kazuo Koike manga about a disgraced Japanese executioner who becomes an assassin for hire.